ISABEL: A rich, autumnal, medium wine red with flickers of warm copper and gold frosty shimmer. 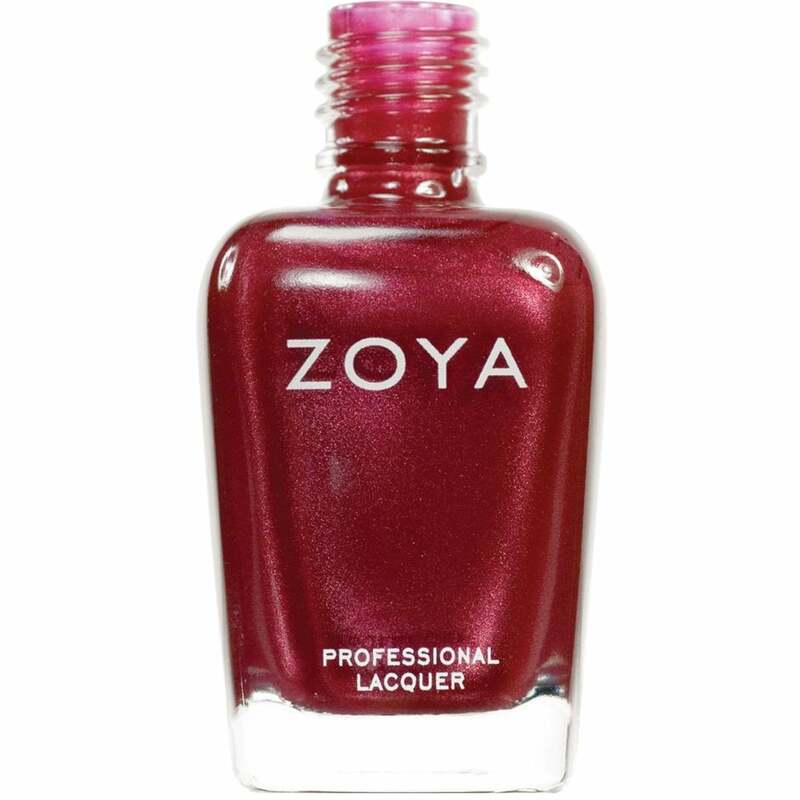 Slightly shimmery wine/raspberry coloured red, warm colour with very slight shimmer. Goes on really well.